The number of new U.S. healthcare jobs nearly doubled from July to August, an increase driven mostly by strong growth in the ambulatory sector. The sector added 33,200 jobs in August, compared with 16,700 in July, according to the U.S. Bureau of Labor Statistics' newest jobs report released Friday. August's numbers mark the end of a months-long downturn in healthcare hiring. Healthcare's ambulatory services sector added 21,100 new jobs last month, more than double the number of jobs it added in July. 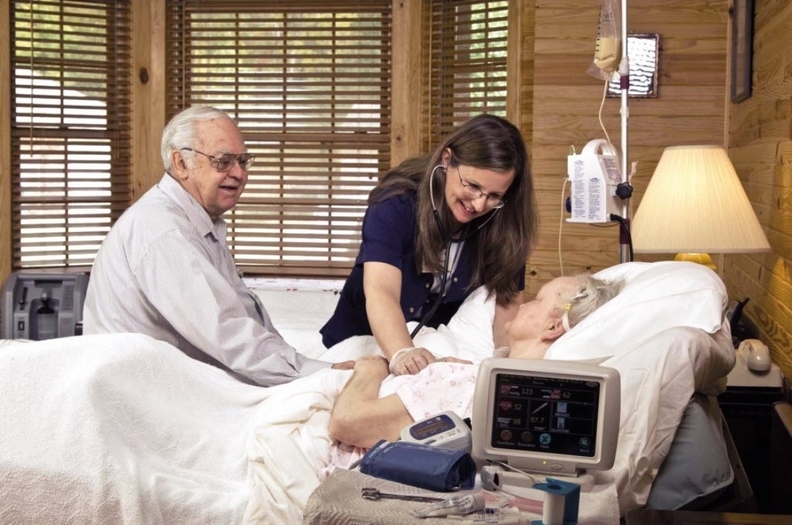 Within ambulatory services, home healthcare services saw the most new hires, adding 7,900 new jobs. Home health also added the most jobs within the ambulatory sector in July. Below that was physicians' offices, which made 4,900 new hires last month. Dentists' offices added 3,100 new jobs. Hospitals made 8,200 new hires in August, up about 21% from July. August was a better month than July for the nursing and residential care facilities sector, which added 3,900 jobs last month, compared with none overall in July. Within that sector, residential mental health facilities added 2,900 jobs, while nursing care facilities added only 100. Total U.S. employment increased by 201,000 jobs in August, and the unemployment rate was unchanged at 3.9%. In addition to healthcare, jobs were added in professional and business services, healthcare, wholesale trade, transportation and warehousing and mining.